KITS > Mini Lincoln's Watch Kit New! 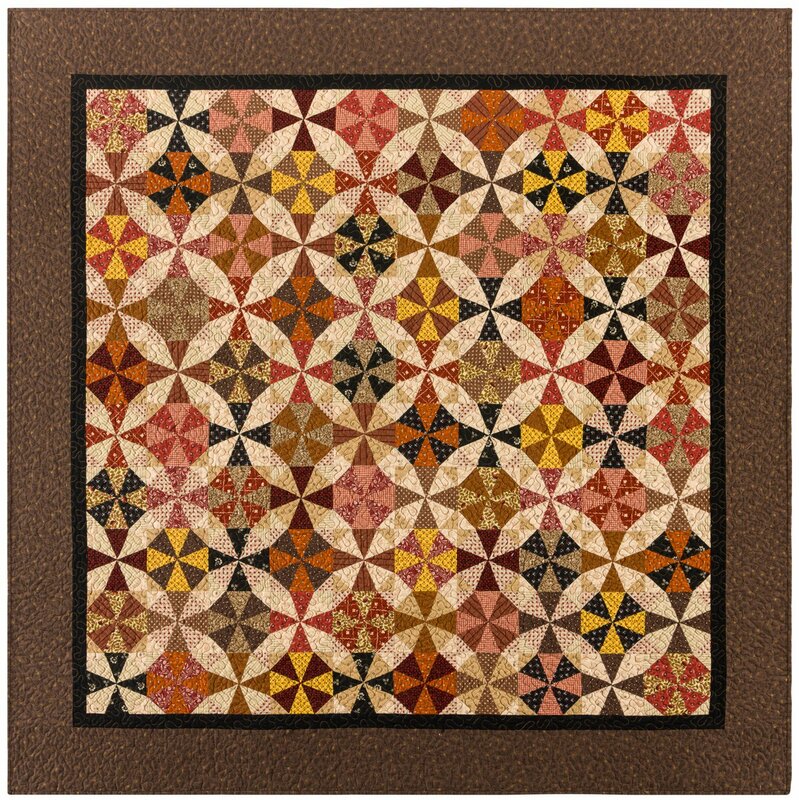 Approx.46" x 50" Smaller version of our popular Lincoln's Watch quilt. Kit includes pattern and templates to complete the quilt top.